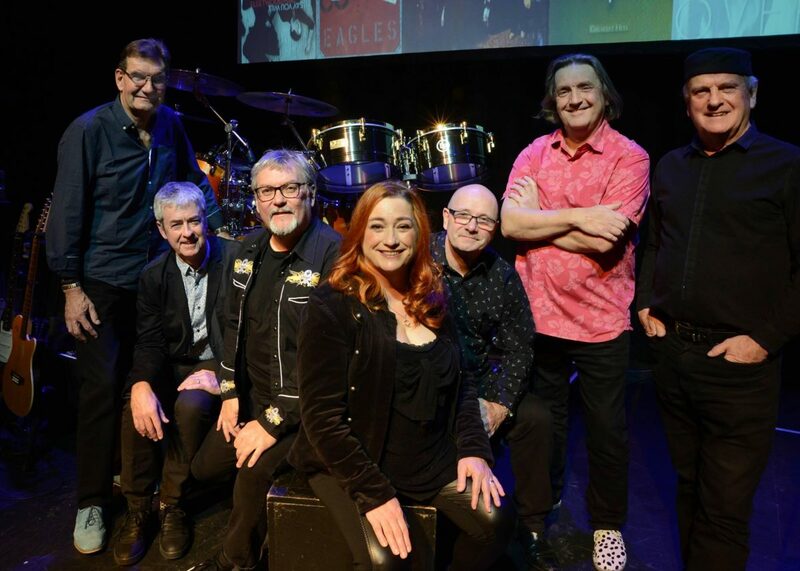 Eagles and Fleetwood Mac "Such a fine sight to see ..."
The Roe Valley Arts & Cultural Centre are delighted to welcome for the first time the Illegals with Niamh Kavanagh for a night of great entertainment. 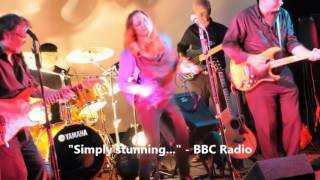 The night promises fantastic vocal harmony, superb musicianship, unforgettable songs and great fun. Hear classics from two of the world’s most iconic rock bands, the Eagles and Fleetwood Mac including Hotel California; The Chain; Desperado; Dreams and more. Aside from the headline albums, the show consists of many other Eagles and Fleetwood Mac hits, as well as some of the solo work from individual members and other ‘connected’ artists. The Illegals are a band of experienced musicians performing mostly in theatres and rock venues throughout the country, putting on a formidable show and giving thousands of fans an experience they won’t forget. Tickets are available from the Box Office (028) 777 60650. Early booking is advisable for this guest hire event.